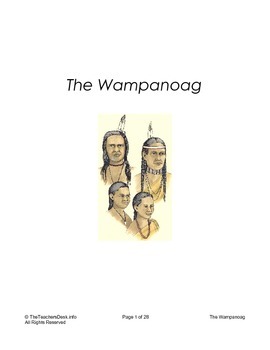 28 page unit study on the Wampanoag Indians with worksheets in Q&A format, fill in the blank, or multiple choice. Multiple choice format includes D'Nealian-style handwriting practice. 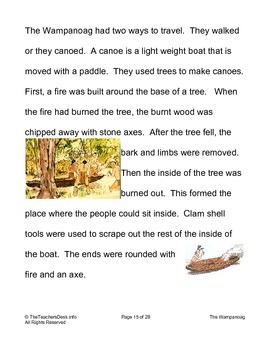 Teacher notes and answer key included.